Lenovo has presented a new smartphone called Vibe C2. The device will not storm the high-end market segment, though – instead it will battle other smartphones in the budget market range. The budget nature of the Vibe C2 means it will not come with powerful hardware. The smartphone packs a 5-inch display that works at 1280 x 720 pixels. Inside it has a MediaTek MT6735P processor, 1 GB of RAM and just 8 GB of internal memory but the good news is that you can expand it via a microSD card slot. At the back the Vibe C2 has an 8 MP camera, while up front there’s a 5 MP selfie camera. 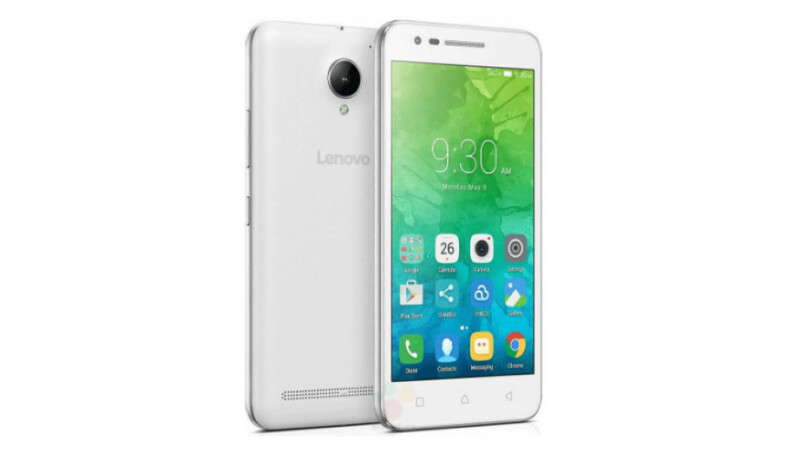 Despite its budget status the Lenovo Vibe C2 runs Android 6.0 Marshmallow. 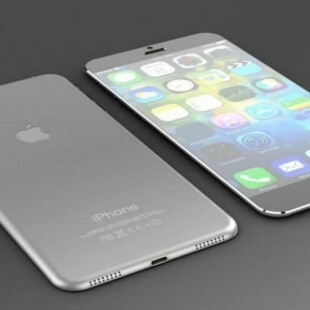 The smartphone is powered by a 2750 mAh battery. It measures 143 x 71.4 x 8.5 mm and weighs 139 grams. It is unclear how much the Vibe C2 will cost when it hits stores.